This is the second book in the series, like the first book, it takes place in the town of Marietta in the time before, during and after the 76th annual Copper Mountain Rodeo. This book follows Payton and Cordell as they work to sort their lives and find happiness. Payton is struggling to maintain her farm after a severe drought, her only help comes from her widowed, old neighbor and father like figure, Henry. 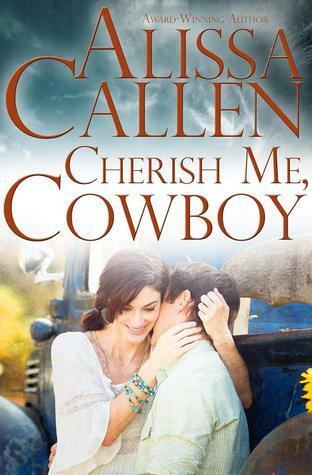 Cordell is on a mission to find someone [this is the juicy part], so he comes to town with a goal that does not include falling for a tough as nails cowgirl and finding a place to call home. The story is great, it's sweet, it's dramatic and the characters are very likable. The combination of various authors, really makes this series shine. Every author brings their own great and unique style to the series. It's so hard not to include spoilers as I right this review, so that's your hint to how good this book actually is.